Xexec and Anglian Water, one of the UKs leading water utility providers, today announced the official launch of its new employee Reward & Recognition platform. Designed to motivate and give something back to their staff, the new platform is available to all 4,500 employees across the UK. Replacing Anglian Waters’ previous paper-based offering, Xexec’s new online Reward & Recognition platform GEM (Going the extra mile) has already been a huge success. 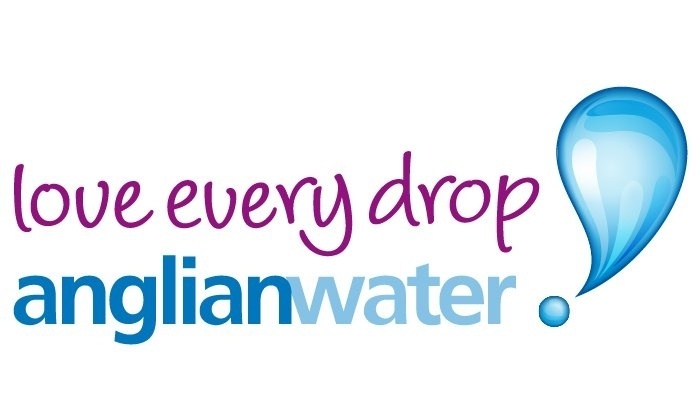 “We are delighted that Anglian Water has already started to see the benefits of our Reward & Recognition scheme”, said Jacqueline Benjamin, co-founder Xexec. “Through this and other employee engagement services, we have seen a direct and positive impact on employee motivation, productivity and retention. And it is the most innovative companies such as Anglian Water who will benefit the most”. Xexec provides a bespoke service and has worked closely with Anglian Water to make the Reward & Recognition scheme “on brand”. Purbrick continued, “We have worked closely with Xexec through the migration from our previous paper-based scheme onto Xexec’s new online platform and it has been completely seamless. Not only is their platform very easy to use and navigate, it also naturally incorporates our look and feel. Xexec has to take a lot of credit for the success we have already seen in early adoption”. As well as a market leading Reward & Recognition scheme, Xexec offers its clients’ employees one of the UK’s most comprehensive online bespoke discount services and corporate benefit portal. It includes thousands of discounts online and instore; cashback; and shopping cards and vouchers for lifestyle, health and wellbeing products and services at the UK’s leading high street and niche retailers. The discount service also gives exclusive access to Xexec’s concierge service, providing last minute tickets to the most in-demand sports, arts and entertainment events across the UK as well as restaurant bookings, flights and hotel rooms. Finally Xexec allows employees access to hundreds of corporate benefits, from pensions through to bike schemes and private healthcare.